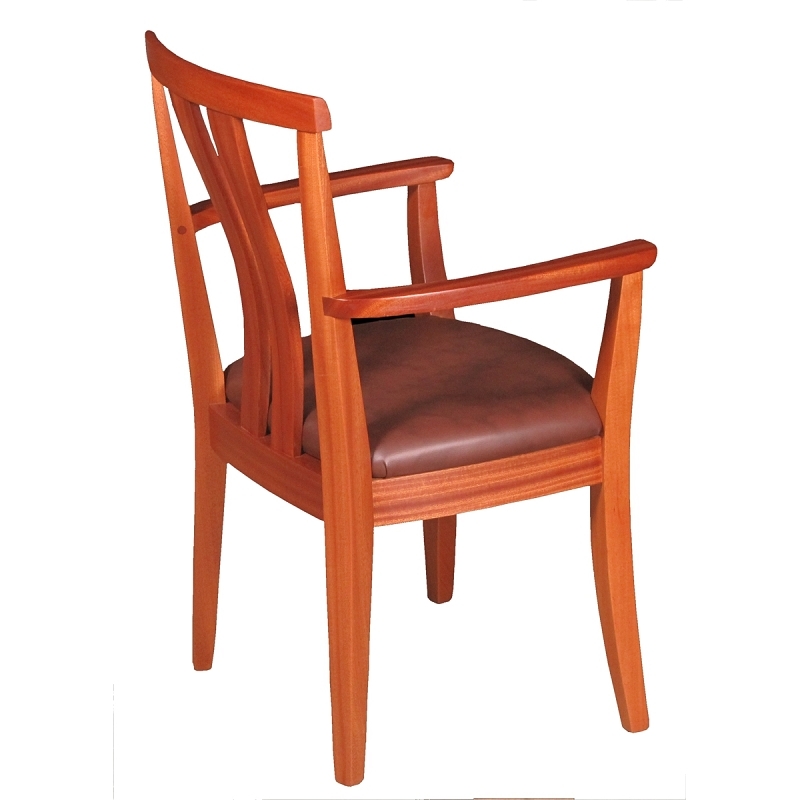 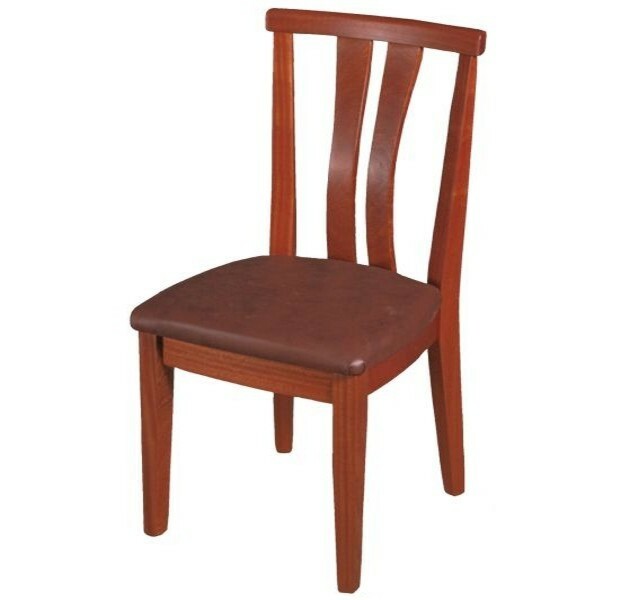 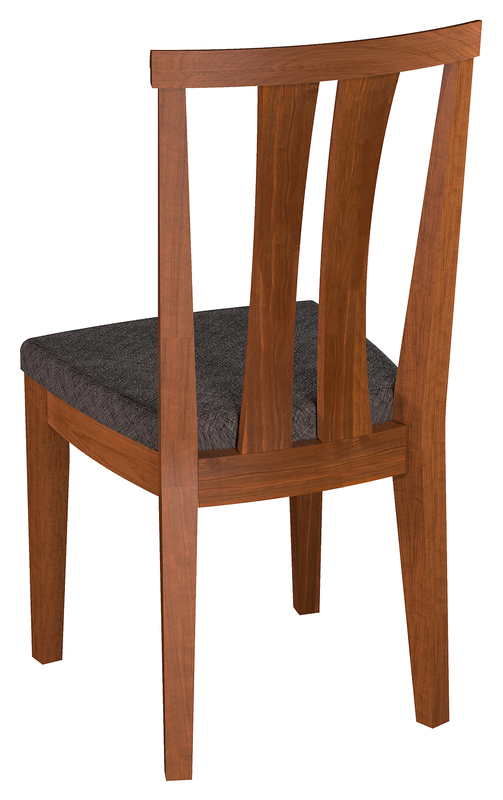 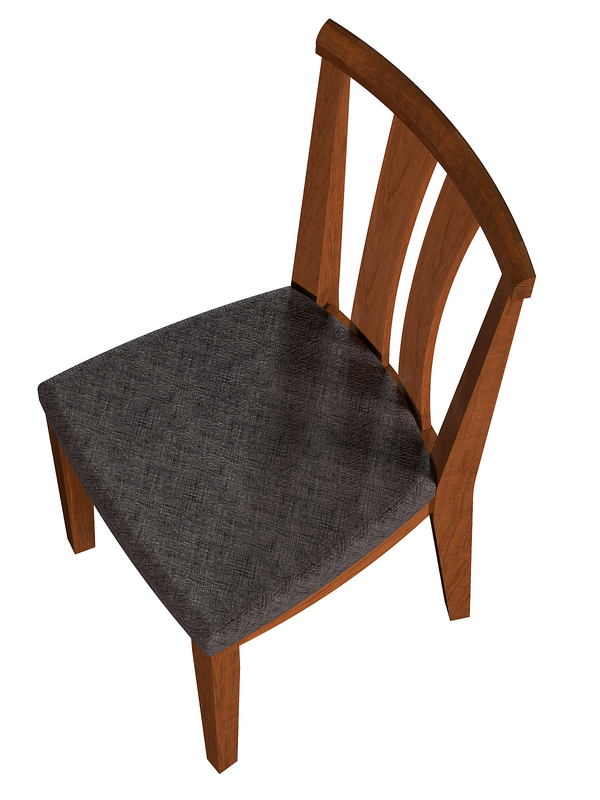 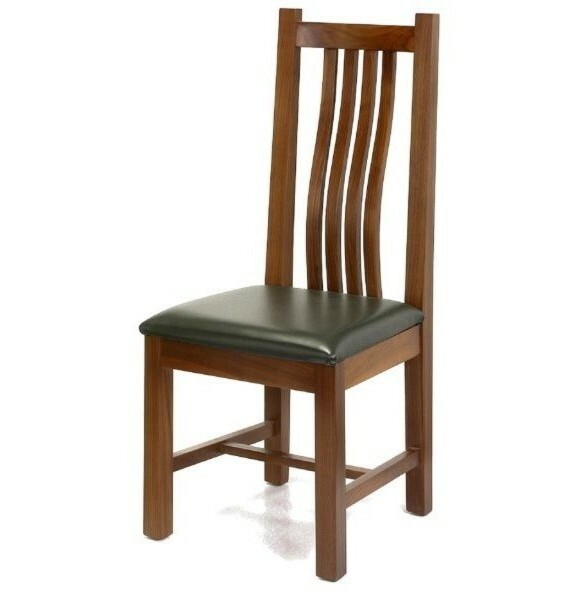 The Mid Back chair is a full four inches taller with even better comfort. 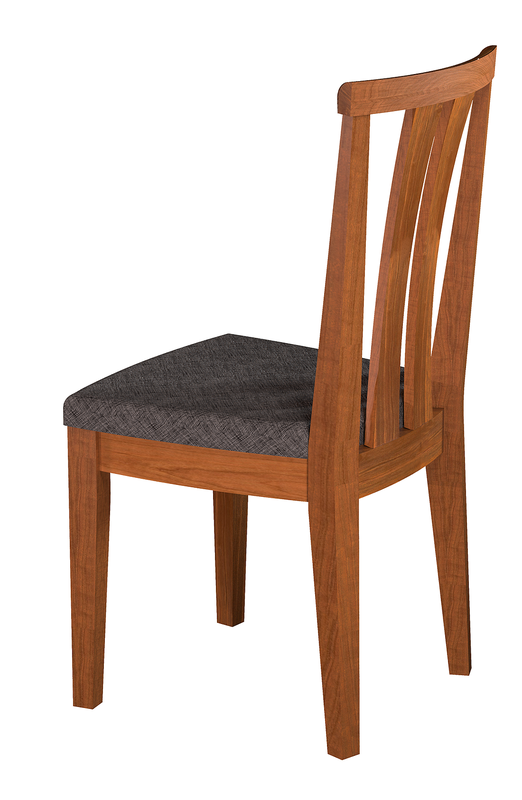 The back is approximately 19" above the seat and 36" above the floor. 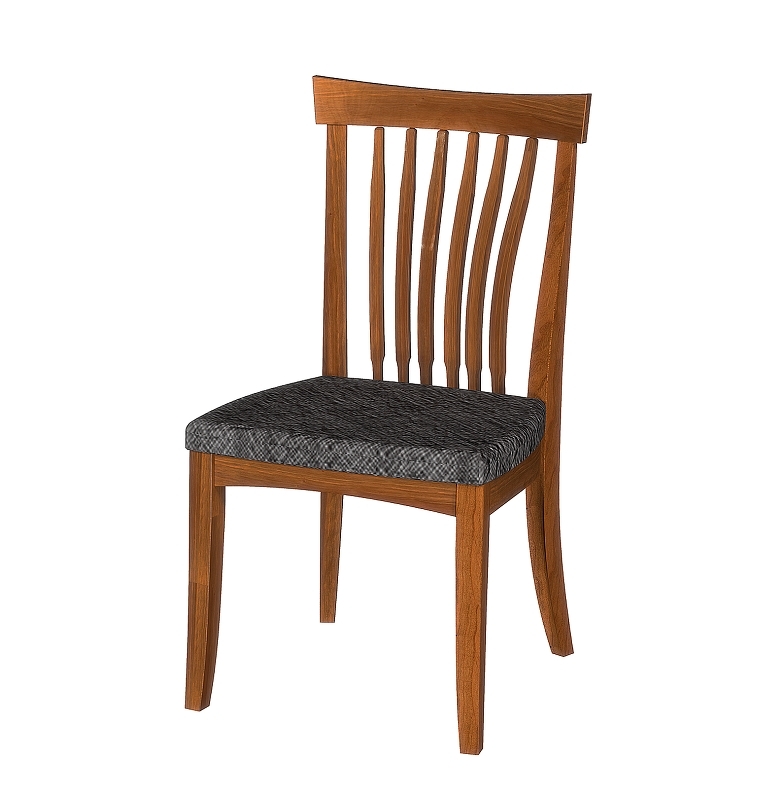 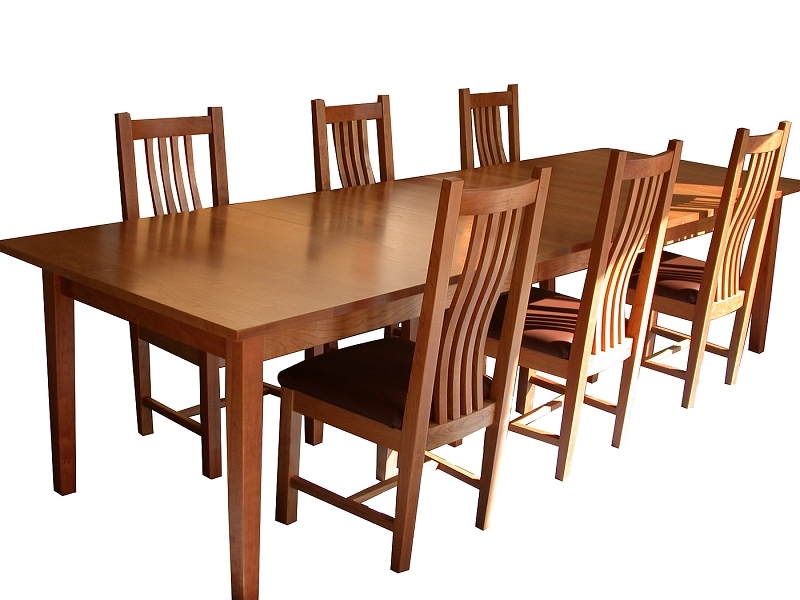 The Kyoto diners are 17-1/2" wide at the seat, hence the need for "Wide Arms as standard on arm chairs.